The SEM Learning Library is a valuable resource for both IT and security professionals alike. 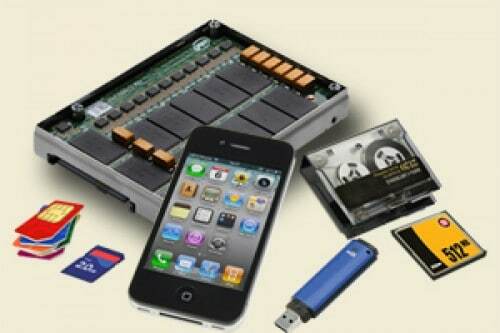 Here you can find the various types of storage media and the methods of sanitization/destruction as they relate to information gathered by, stored by, or created by various government agencies, defense contractors, technology companies, financial institutions, healthcare providers, and other security focused organizations. We will update this section frequently to help keep you appraised of updates to regulations, best practices and IT sanitization technology. 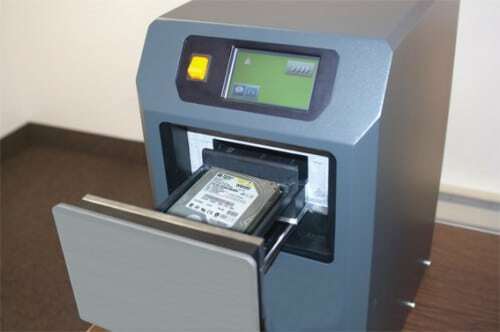 There are two basic technologies used in Magnetic Media Degaussers to sanitize storage media. Both types are capable of generating powerful magnetic fields. Degaussers - How Can You Be Sure the Data is Gone? To be certain degaussers are functioning properly they should be re-tested periodically according to manufacturer’s recommendations. As storage media evolves, security professionals are faced with ever changing destruction challenges, a mixed media destroyer can be a versatile solution. 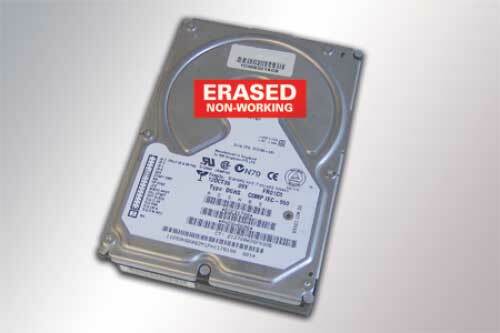 Optical media refers to data storage devices that digitally write and read data via a laser diode. The technology was developed in the late 1950s, but didn’t become widely used until the introduction of Compact Discs (CDs) and Digital Video Discs (DVDs) in the 1980s and 1990s and more recently Blu-Ray Discs. 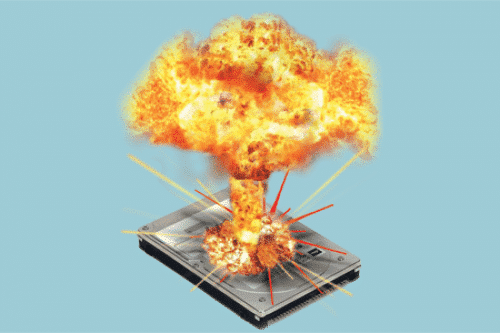 An option for eliminating data on magnetic media, and a necessity for solid state drives is physical destruction. The two primary methods are crushing and shredding. While levels of degauss can vary greatly based on a variety of factors, there are really only two classifications of degausser that matter. To ensure optimal performance from your degausser always follow manufacturer’s guidelines for service and maintenance. When used and maintained properly it will provide years of trouble-free service. 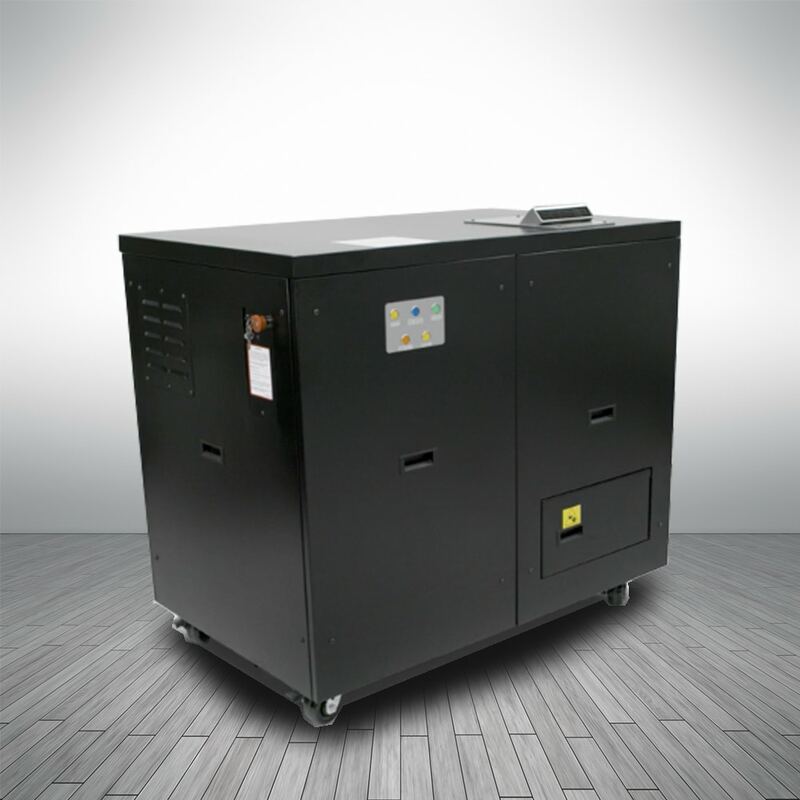 Mixed media destroyers are a versatile solution for destruction of a wide variety of storage media. 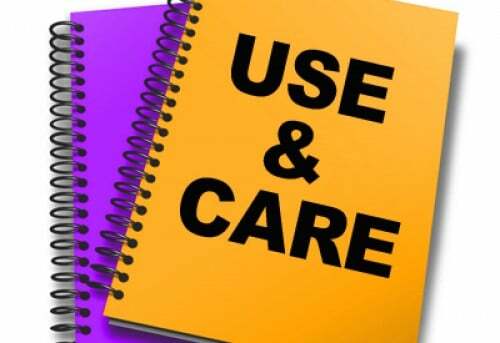 When properly used and cared for they will provide years of trouble-free services. To ensure optimal performance from your optical media shredder, always follow manufacturer’s guidelines for service and maintenance. When used and maintained properly, it will provide years of trouble-free service.